It&apos;s official. 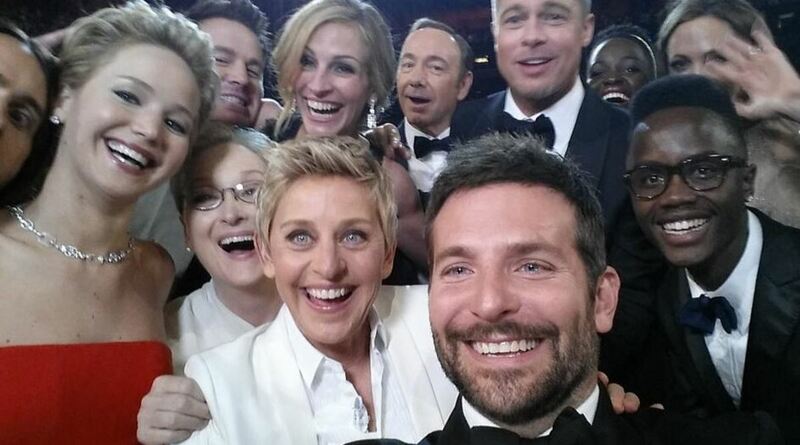 Ellen DeGeneres&apos; epic Oscar selfie was the most retweeted tweet of 2014. Thephoto with the tag, "If Only Bradley&apos;s arm was longer. Best photo ever. #oscar" was retweeted 3,367,912 times and counting. 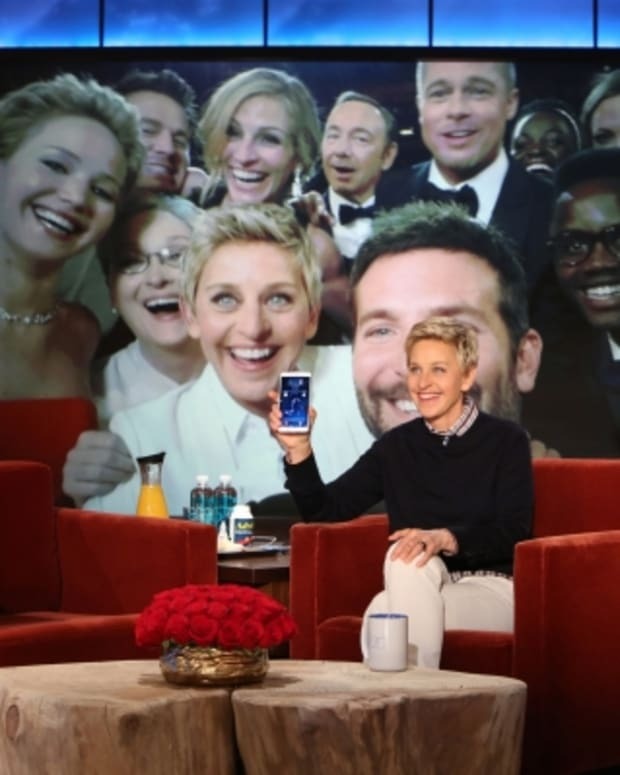 The selfie was favorited over 2 million times. 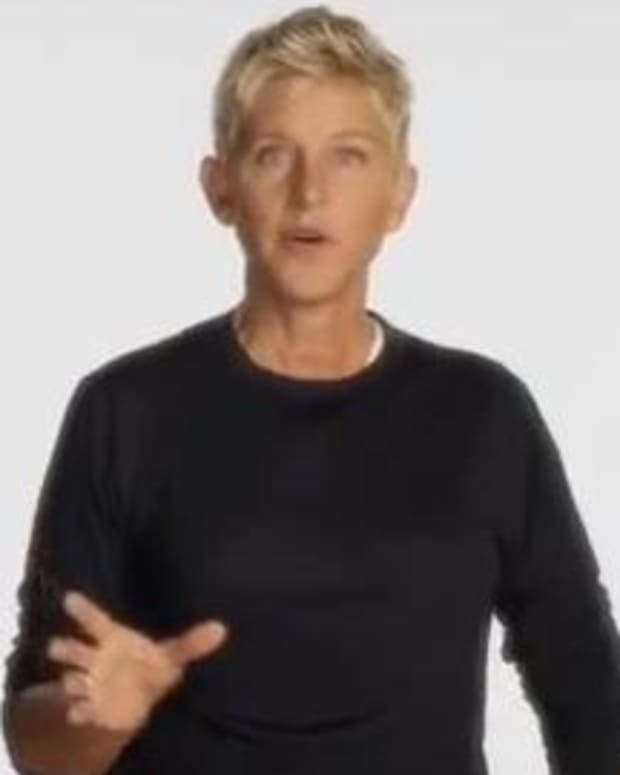 So who was the runner-up? According to USA Today, Justin Bieber scored the second most retweeted tweet of 2014 with over 486k retweets and almost 375k favorites. 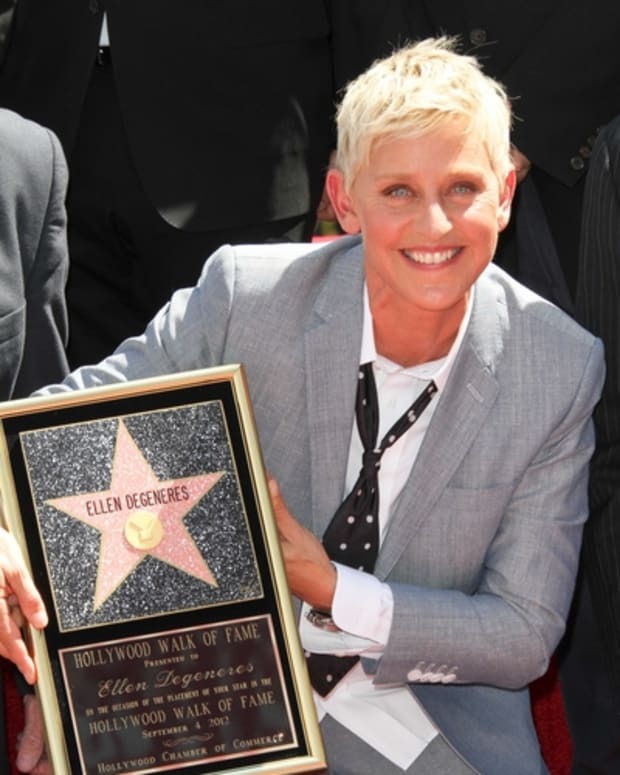 Ellen's Post-Oscars Show Gives Talk Show Best Ever Ratings!